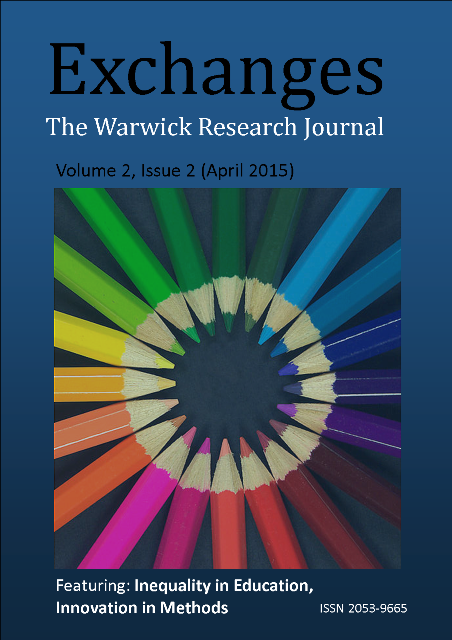 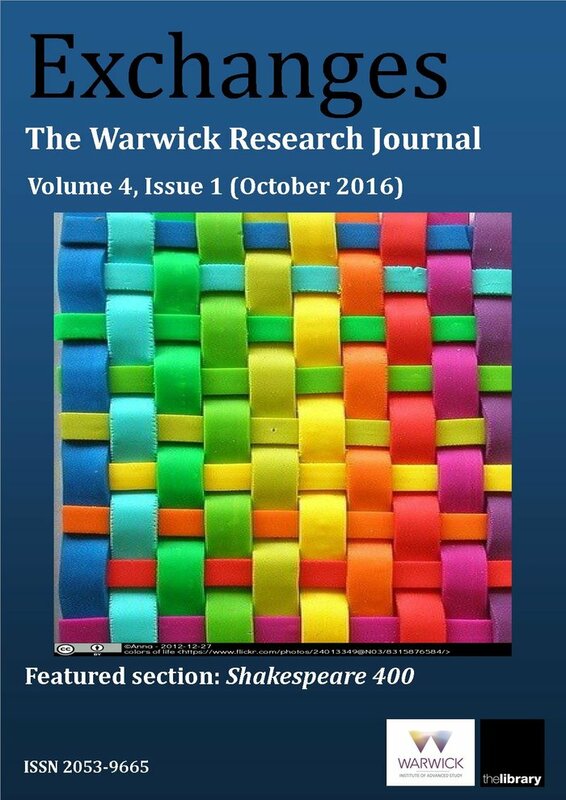 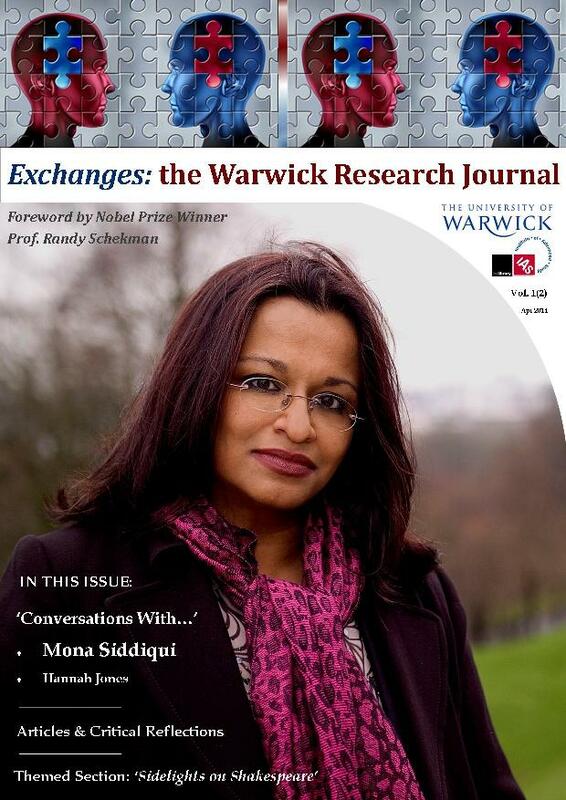 The spring 2018 issue of Exchanges, and the first under its new subtitle. 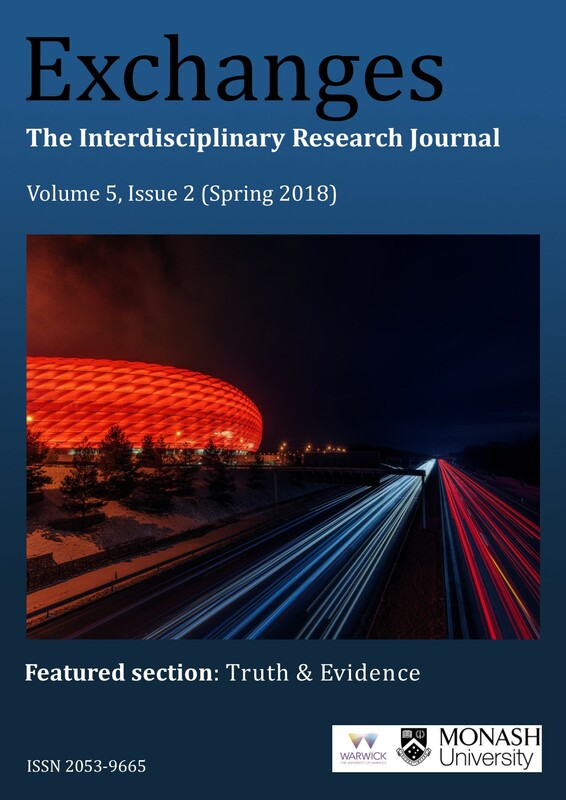 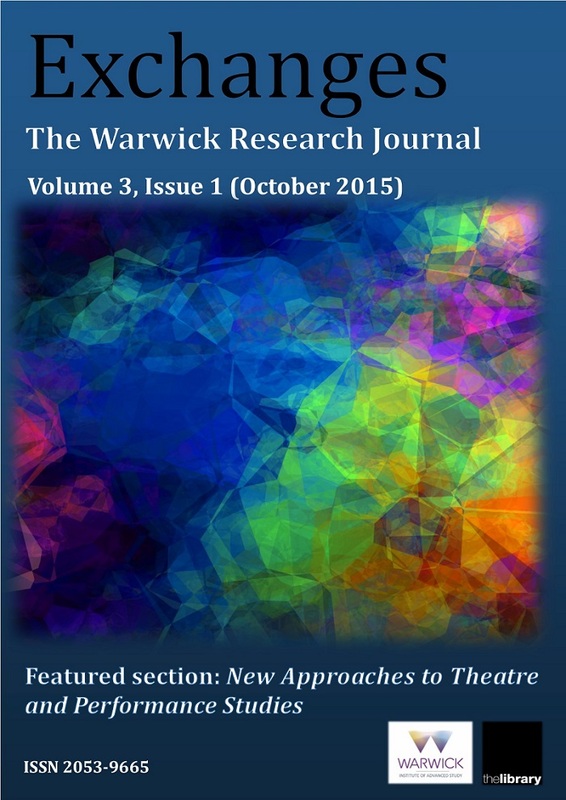 Contains a themed section with several articles addressing the topic of Truth and Evidence, from differing and unique disciplinary perspectives. 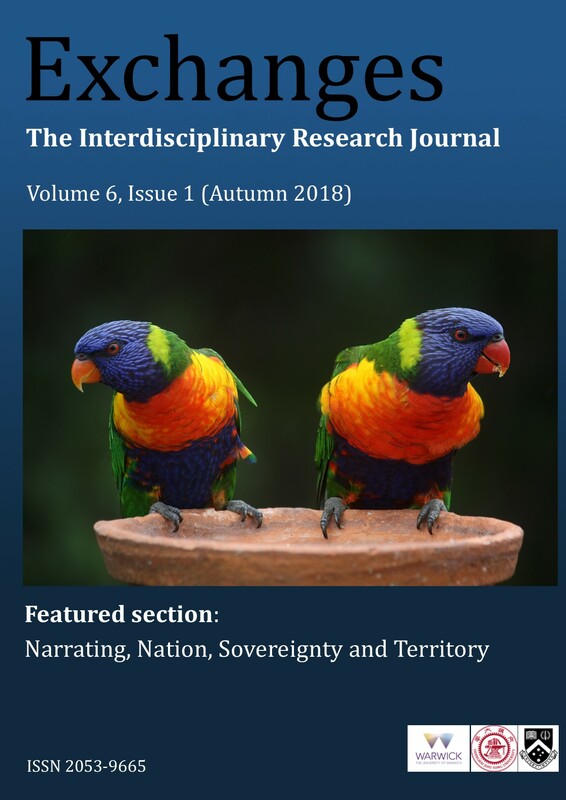 Alongside this, the journal also contains interviews with notable academics Stef Craps, Marion Demossier and Margaret Hills de Zárate; and closes with a critical reflection on a law conference. 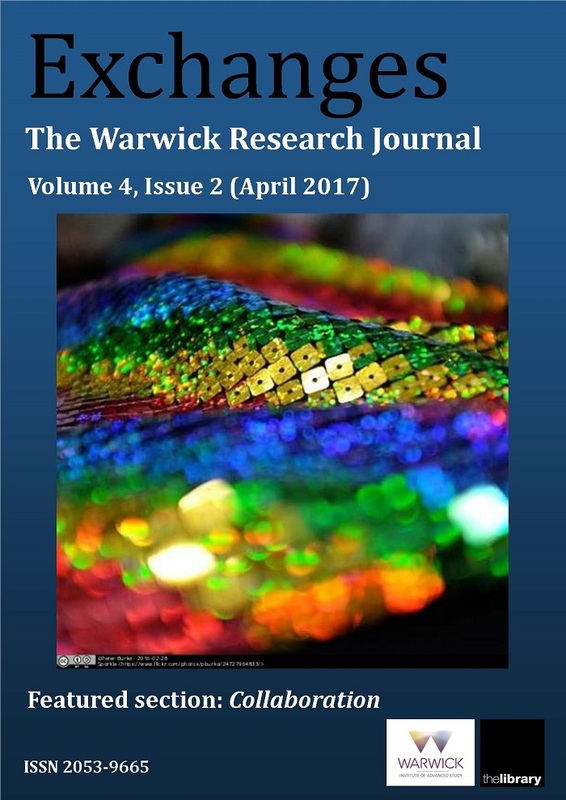 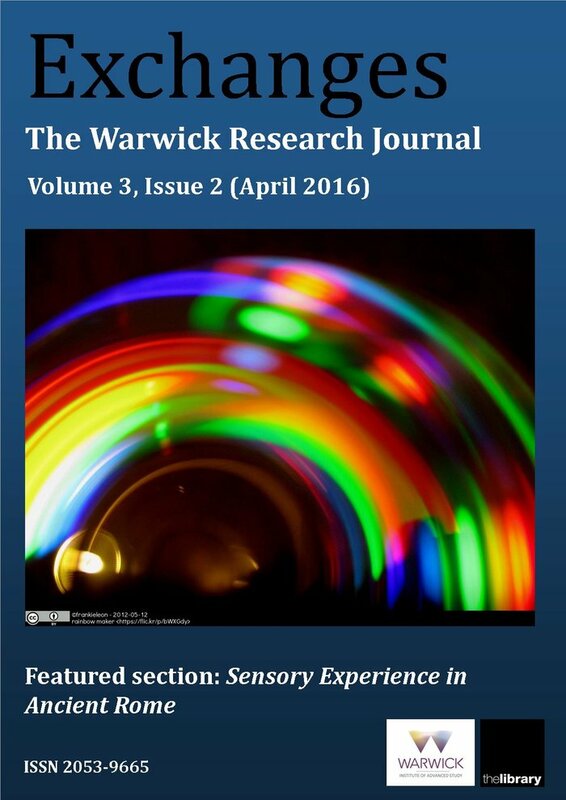 This article introduces the issue, an overview of its contents and moreover provides insights into the developmental progress of the journal itself. 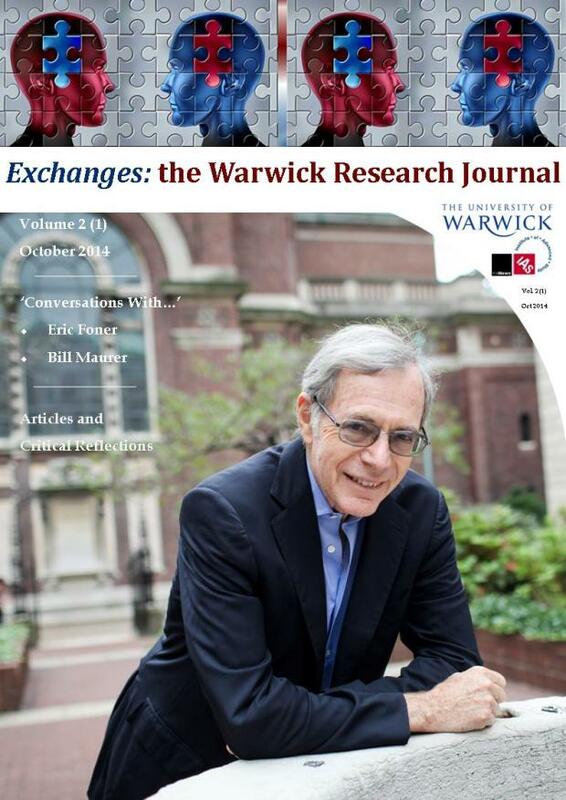 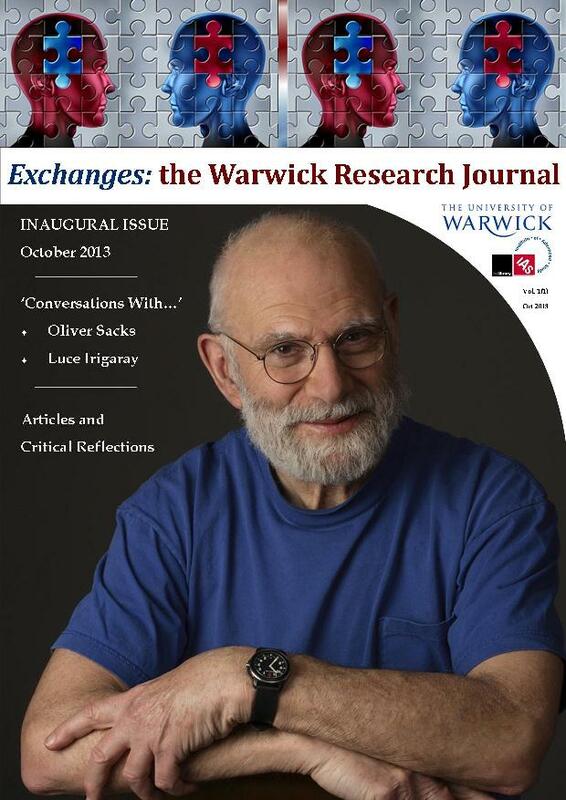 The October 2017 edition features conversations with Professor Denise Schmandt-Besserat, a renowned archaeologist and expert on token, and Professor Bill Maurer, a renowned cultural anthropologist, and with Professor David Greenwood, who leads the Advance Propulsion System team at Warwick Manufacturing Group and has a wealth of experience in the automotive industry. 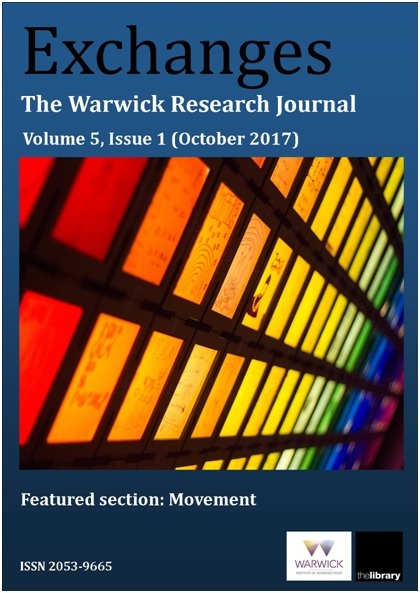 There is also a themed section on Movement.